The International English Language Test System (IELTS) is for those persons who want to study and work aboard. The majority of the immigration services and universities throughout the world require IELTS to measure the English language skill of their candidates. There are two types of IELTS test, academic and general training. This testing system is for those candidates whose mother tongue is not English. The test score determines whether the candidate will be able to communicate freely and as per the requirements of the institute, country and working place. 1. 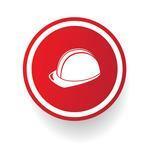 Academic - this is ideal for those candidates who want to go for higher education. The examiners see and observe how the candidate handles themselves in the English language. 2. General Training -this is for those who are looking at going to overseas countries for education, training or work purpose. People wanting to migrate to New Zealand, Australia, Canada and the UK need to take IELTS General Training. Moreover, candidates can contact the embassies or their migration agents to see what type of IELTS they qualify for. The test assesses the candidate's listening, speaking, reading and writing skills. The difference between IELTS Academic and IELTS General Training can found in the reading and writing section. In the listening section, candidates will go through recorded messages, speech and various conversations. A series of questions will follow this. The listening section is further divided into four components. The reading section is made up of eighty questions and divided into forty academic reading questions and forty general reading questions. 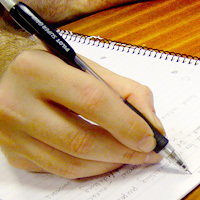 Academic and general skills incorporate the writing section. The speaking section looks at the candidate's spoken English language. For speaking, candidates will be called on the one-on-one basis. There will find no distractions. The examiners are very understanding and do not penalise the candidate. If the candidate faces any problems, they can easily clarify their doubts. They have nothing to worry. Unlike other exams, there is no scope for failing in IELTS. All levels and skills are examined. Candidates will find it highly convenient. - Improving their speaking and reading skills. They can go through magazines and newspapers to stay up -to-date with all that is happening around them. They need to aware of the issues affecting the community. They need to make their opinion. By reading out loud, they can develop and improve their pronunciation. Moreover, it builds their confidence. 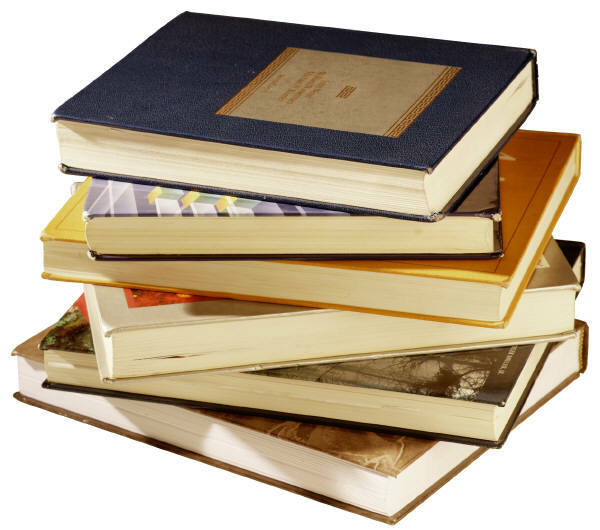 - Read Novels: there are lots of great novels of various genres available in bookshops. 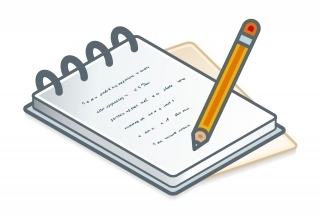 Candidates can buy one and see the style of writing and sentence structure. It will help them in writing essays and build their vocabulary. They should understand the theme and the gist of the story. Candidates preparing for IELTS can sit with a stopwatch and see how much time it takes them to read a paragraph. - Sample Papers: Candidates should go through sample papers to see the format and layout. In the writing section, they can see what is required and practice it. By practising, they will improve their skills and increase their speed. - Checking: candidates should focus on their spelling and grammatical skills. They will need to practice writing various sentence structures. One can never know how helpful it will prove. And when it comes to the actual IELTS, they will feel it a breeze. - Communicate: another easy way of preparing for IELTS is by communicating in the English language with friends and family. It will improve one's speech and pronunciation. They can also watch English documentaries or news features see how the language is spoken. Candidates shouldn't build any accent as it becomes a hurdle. - Internet: candidates can also go for the web and research IELTS. They will get to know what to expect. Moreover, there are also lots of sample papers available online. It will prove to be very useful. Unlike other tests, IELTS is not difficult. It can be challenging, but candidates will easily pass it.